Join us this evening April 23, 2018 at 7:00 pm CST! URGENT HELP NEEDED – 317-590-0876 – A REAL CONSERVATIVE REPUBLICAN JUDGE? For the past few years, author, educator, and elder and child advocate, Dr. Beverly Newman, has been discriminated against in the Indianapolis court system, where her decades-old incurable, progressive disabilities are discounted and even denied. Since 2015, Dr. Newman has not even been a party to her Dad’s probate case (Cause No. 49D13-1009-ES-040244) before Judge James Joven, but he continues to issue orders against her as a non-party and has stated his intent to “punish” her if she does not travel to Indianapolis, against expert medical opinions, 1200 miles from Florida, where she has stayed and never left since 2009. Beverly Newman’s delicate health does not permit her to travel, according to medical records filed with Judge Joven, who recently struck the written expert medical opinions from the court’s record. Additionally, two attorneys in Judge Joven’s court, Robert W. York and Robert A. Zaban, have publicly and repeatedly subjected Dr. Newman to disability discrimination, denying her disabilities in their numerous court filings over the years, in violation of the Americans with Disabilities Act. 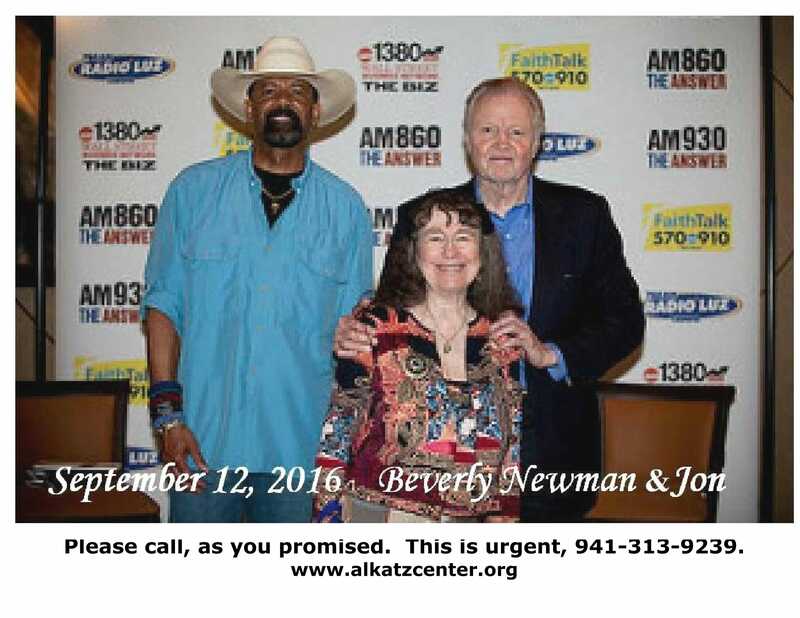 On September 6, 2017, on the 14th floor of the City-County Building, at 1:00 PM, Judge Joven has stated he will arrest Beverly Newman if she does not travel to Indianapolis in violation of her Jewish religious beliefs not to risk her life except in extreme emergencies. Is this what our grossly-overcrowded Indiana jails are for? Today I write with a heavy heart as it marks Day 60 of Dr. Lillie White’s abduction and isolation by professional guardian and attorney Sara Caldwell, her attorney Tance Roberts and the court’s investigative attorney Sean Bogle with the full endorsement of Flagler County FL Judge Margaret Hudson. I have come to anticipate predatory guardian’s actions and have learned how to pressure them. Exposure is often the innocent victim’s only ally. Dr. White had resided at her home at 22 Wellford Lane in Palm Coast, FL. Sadly after two weeks of working the phone and email full time I have failed to find this 88 year old or any Florida authority who could or would intercede with Sara Caldwell to force her to reveal Lillie’s location to her family. Democracies normally use a series of checks and balances to insure equal justice for all. Law enforcement investigate, district attorney’s prosecute, judges adjudicate, and juries determine guilt or innocence. However, in adult guardianships a single person, a judge, has sole responsibility for all four components, including immunity. As judges can be easily swayed, official law enforcement is your best ally when professional predatory guardians engage in blatant criminal activities, including human trafficking. 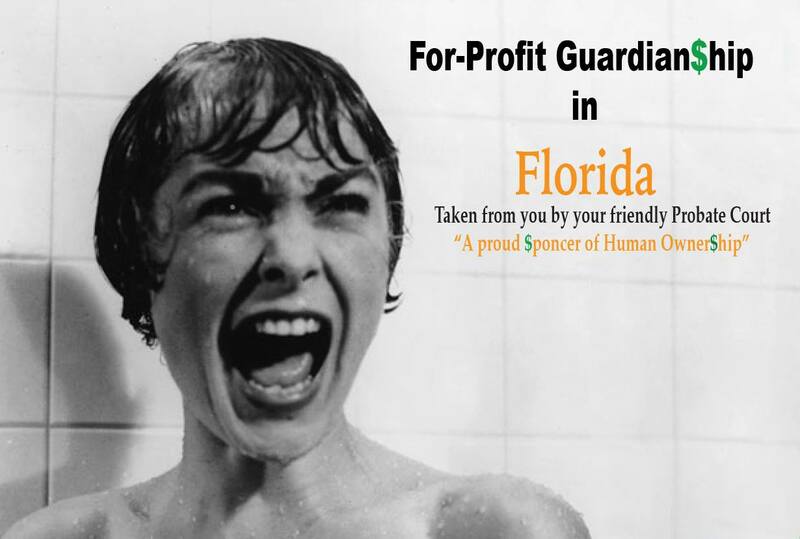 No one should wonder why guardianship abuse in Florida is such a problem. By design the probate judge assumes control and authority over 10 government investigative bodies and all aspects of appointment, authority, and immunity for the actions of a guardian. If they are negligent or willfully engage in corrupt practices their damages go on unimpeded. Families entrapped in an involuntary and abusive guardianship have nowhere to turn but to the judge who is sponsoring it. Would Judge Hudson, AG Pam Bondi, or Gov. 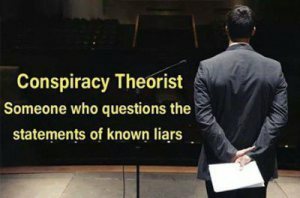 Scott accept having a loved one isolated for 60 days and their estate confiscated with no way to see or speak to them?